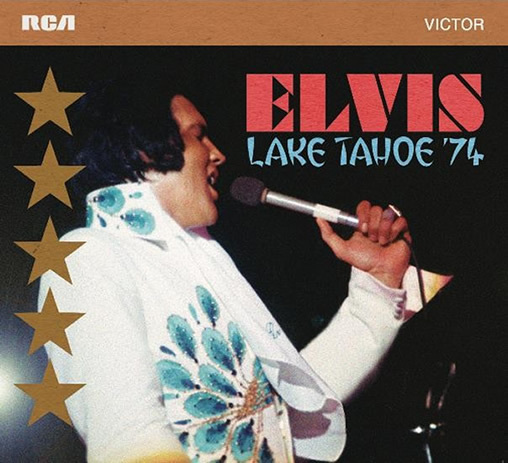 Following on from the recent (”Las Vegas ’74” and ”Elvis In Atlanta”, releases, FTD’s ”LAKE TAHOE ’74” features shows from May 25 and May 26. This a 2-CD release. All tracks recorded live at the High Sierra Room at the Sahara Tahoe Hotel, Stateline, Nevada.